As part of our planned Grand Tour in Oman next year, we’re researching the country, it’s people, culture, landscape and commercial environment. In line with Oman’s ambitious ‘Vision 2020’ economic growth plan which seeks to expand the private sector and encourage foreign investment, the MEA lead a trade mission to Oman in the spring 2013. The Omani government are actively pursuing a development plan that focuses on diversification, industrialisation, and privatisation. According to the Omani government’s latest development plan, the industrial sector alone is projected to grow by 17.1% and industry should contribute by 29% to the GDP of Oman by 2020. The objective is to reduce the oil sector’s contribution to GDP to 9% by 2020, whilst creating more jobs to employ the rising numbers of Omanis entering the workforce. There are many opportunities for UK businesses to succeed given Oman’s diversification targets. Areas in which the government are keen to see investment include minerals, fisheries and agricultural products, gas projects as well as in the down-stream refining and petrochemical sector. Special attention is also being directed to the development of ports at Duqm, Salalah and Sohar, as well as its transport and communications infrastructure. 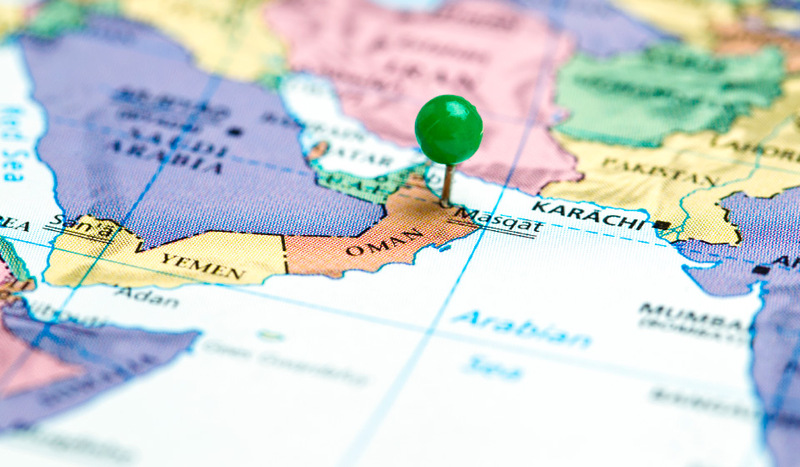 Oman also serves as an attractive destination to do business due to its investor-friendly business environment and liberalised regulatory framework. As such, FDI Magazine ranked Oman as 12th in the world among the most attractive environments for international investors and the World Bank’s Doing Business report 2013 ranked it 47th out of 185 economies. Here’s a Video created by Connexxions Media & Marketing in partnership with Volatile Media.